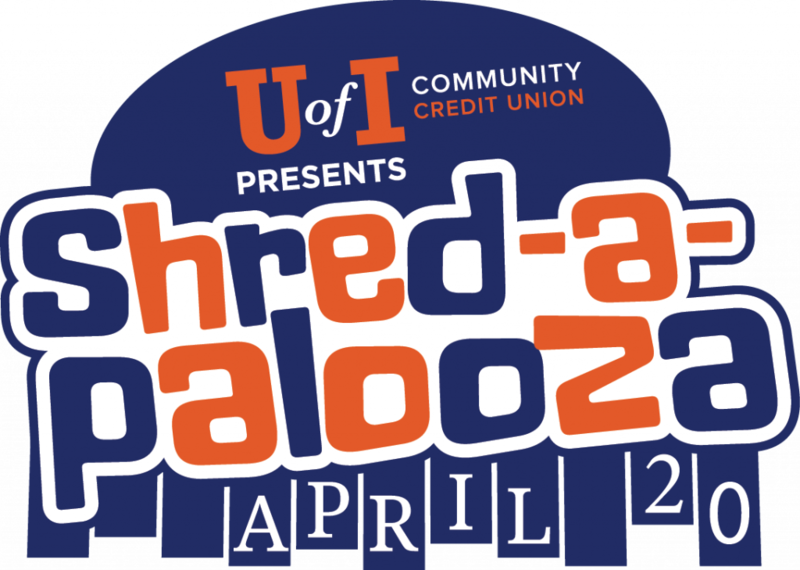 Join the U of I Community Credit Union for Shred-A-Palooza, a FREE event with shred trucks, food, and FUN! During Shred-A-Palooza, our lobby will be open to the community from 9am – 3pm, however, our drive will be closed. Learn more on our Facebook Page!